I always loved dancing and european country dancing is something which I always wanted to see. 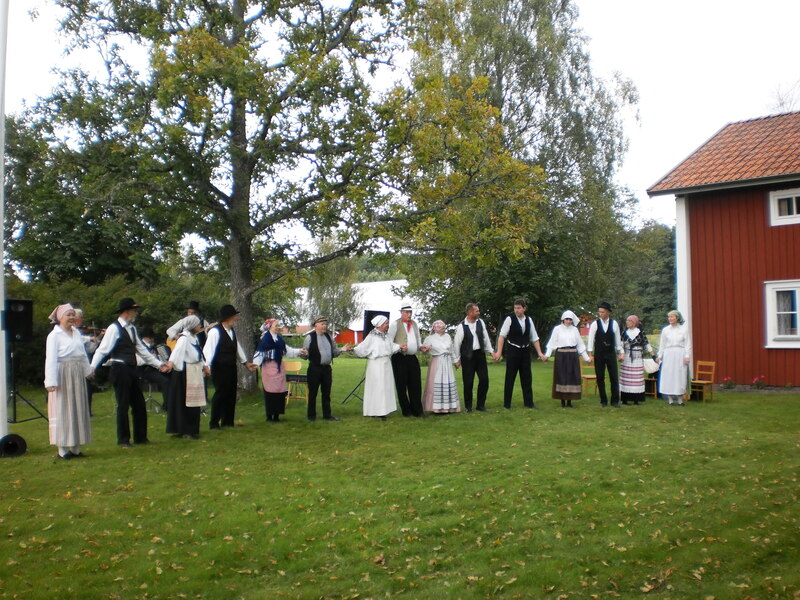 This weekend went on a trip to the country side to a place called Tegnaby,Sweden, to see some traditional swedish dancing. It was a kind of barn dance where people were dressed up in their traditional clothes. The concept was men getting drunk and dancing around while fighting. It was quite funny to see the dancers enact things like getting drunk, mocking each other to pick up fights and dancing like fighting. The women were dressed in pretty farm wear type of clothes. They showed us various types of dances and the music was played by some musicians which was mostly voilin and soft drums. It was so foottapping that I felt like barging in and start dancing with them 🙂 (btw I did not do that though). After the dancing, we had a little fika with coffee, bread and cheese. 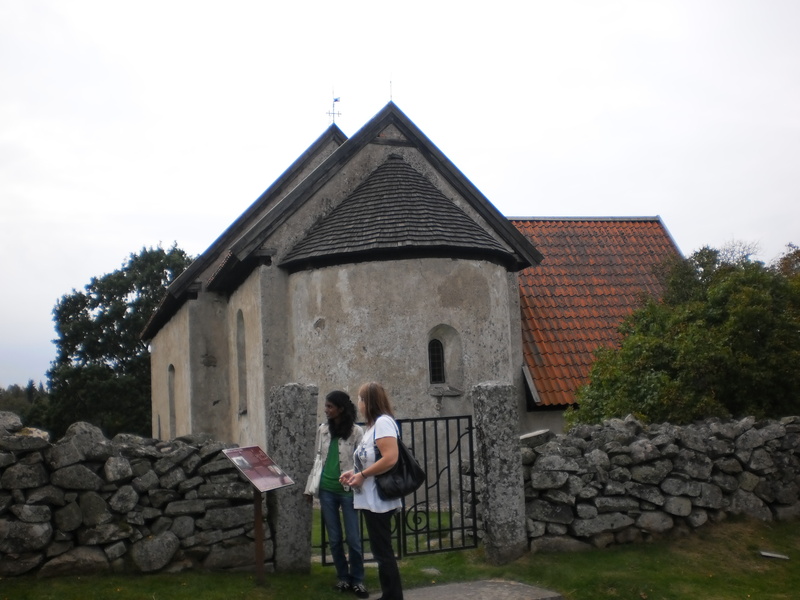 The village was beautiful with farms, forest and an old church. 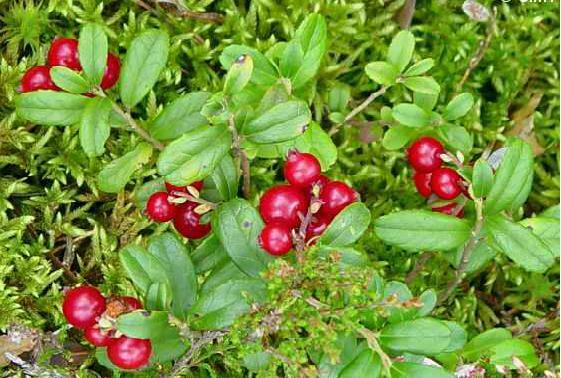 Picked up some wild lingonberries in the forest. Sometimes to feel the country air with smells of farm and cows feels so refreshing. Next Post Blackboard punishments no longer valid! !